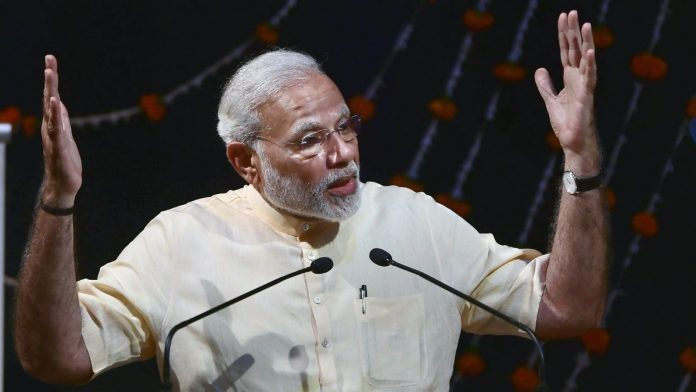 According to ThePrint Editor-in-Chief, there are two ways Narendra Modi could be defeated in 2019: First, the opposition builds the voter discontent against him into anger over the next six months; second, it can engage Modi in many small, state-level battles, instead of fighting him in one national election with one general at the head of one opposition “army”. The first is possible, but unlikely. The second strategy is what has brought Rahul Gandhi and Chandrababu Naidu together. The once-ubiquitous adverts of Baba Ramdev’s Ayurveda and FMCG company have seen a drastic reduction on the TV airwaves, and the firm has dropped out of the list of top-three advertisers in the country, reports Himani Chandna. Friends & acquaintances talk about the hubris of celebrity consultant Suhel Seth, who hit the headlines after several women accused him of sexual misconduct, writes Nandita Singh. Economically, the Statue of Unity makes no sense. The Taj Mahal is the most visited tourist attraction in India, which earns an annual revenue of Rs 25 crore. It would be optimistic to hope that the Patel’s Statue of Unity will get even a tenth of that number, writes Dhruv Rathee. Japan has given Rs 5,500 crore so far, while railways and state governments have provided none. The project needs 1,400 hectares of land but has acquired only 0.9, reports Ifrah Mufti. Shivam Vij deciphers the real reasons why PM Modi wants you to donate anywhere between Rs 5 and Rs 1,000 through NaMo app. He says, this is clever use of behavioural psychology in elections, something the Modi campaign did a lot of in 2014, and is widely used in political campaigns in the West. Goa Congress MLA Subhash Shirodkar joined BJP this month. In February, BJP-led govt sanctioned Rs 70.44 crore to buy the land for an industrial estate, reports Manasi Phadke.